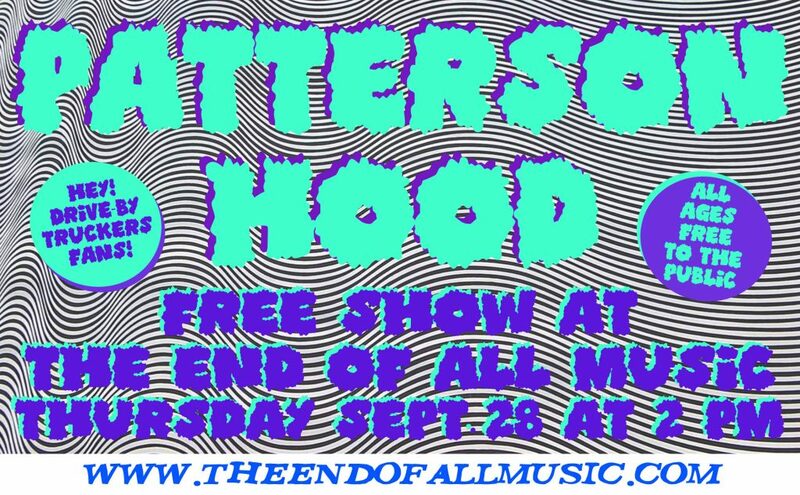 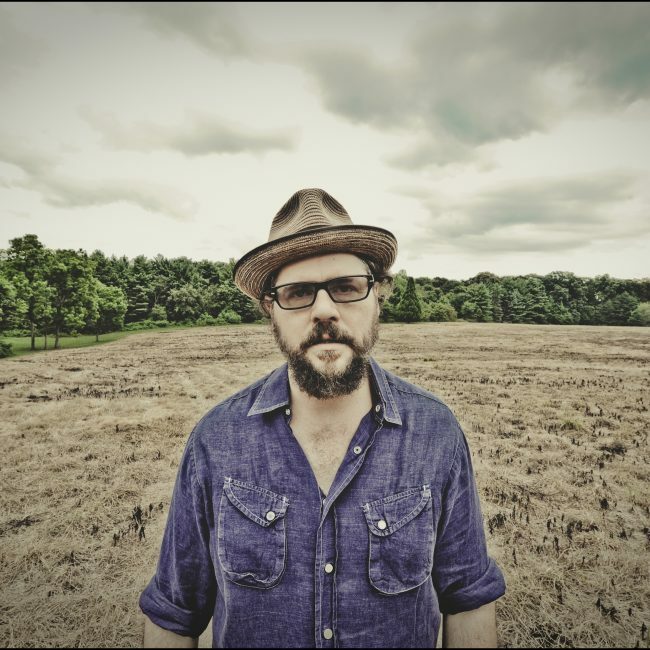 Thursday, September 28th at 2 p.m.
We are thrilled to announce a solo performance with Drive-By Truckers frontman, Patterson Hood, right here in the shop on Thursday, September 28th at 2 p.m. before the Drive-By Truckers take the stage later that night at The Lyric Theater (tickets for that here). 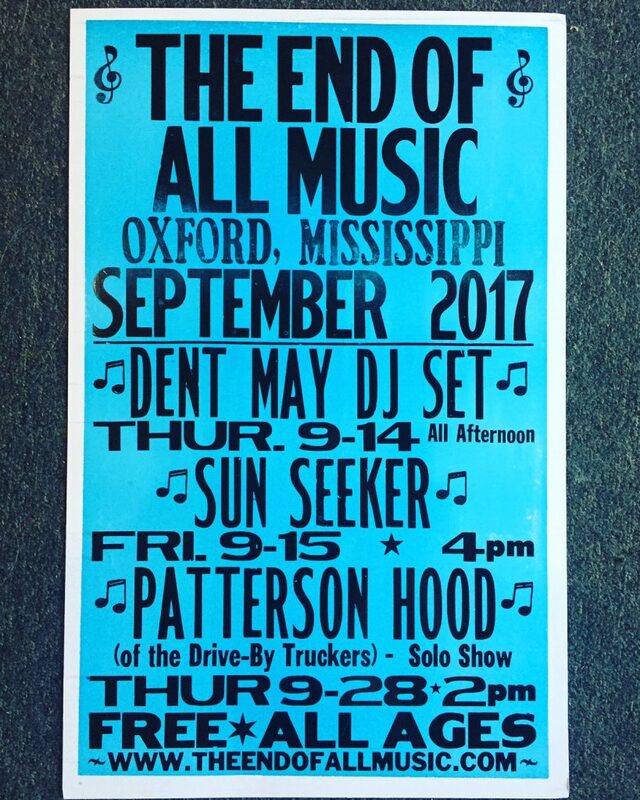 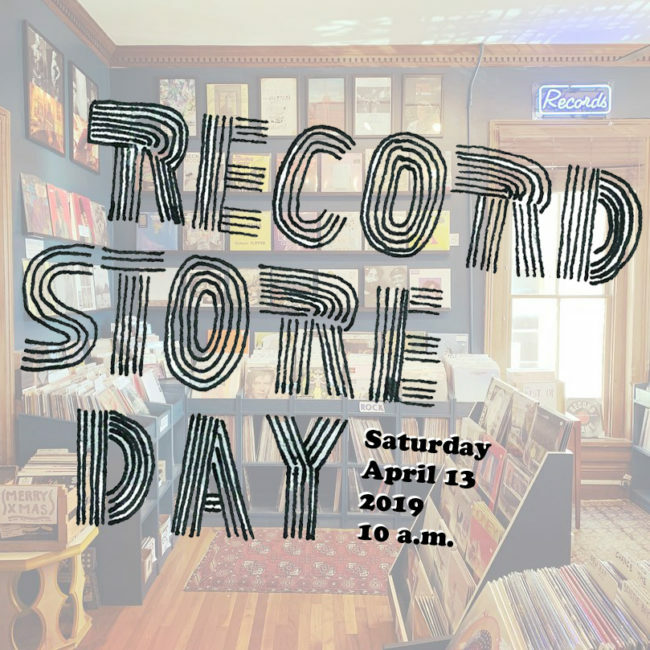 We will have Patterson’s solo records as well as all the Drive-By Truckers catalog in stock on vinyl (and some CDs) for the occasion. 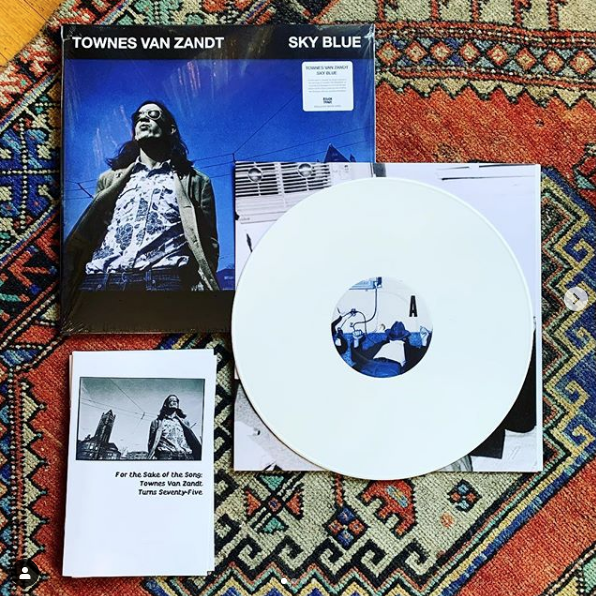 Patterson’s song “Airplane Screams” was recently featured on our Southern Poverty Law Center benefit record. 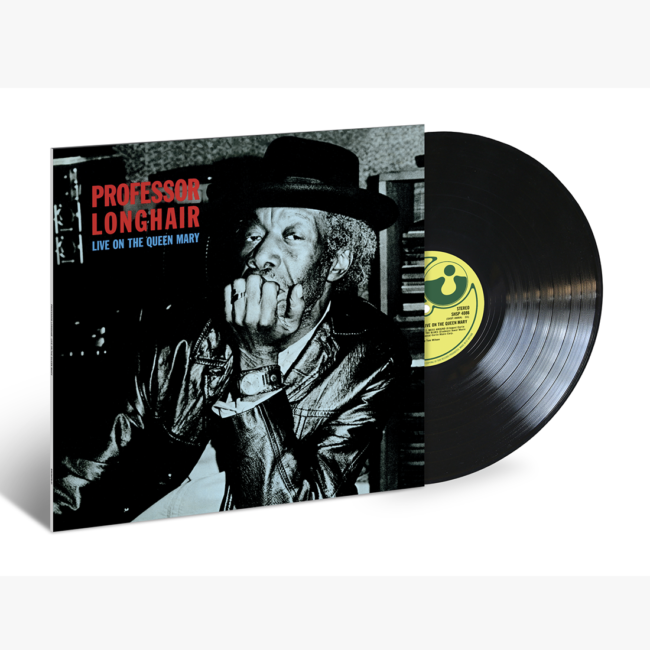 You can still purchase a copy here with all the proceeds going to the SPLC.